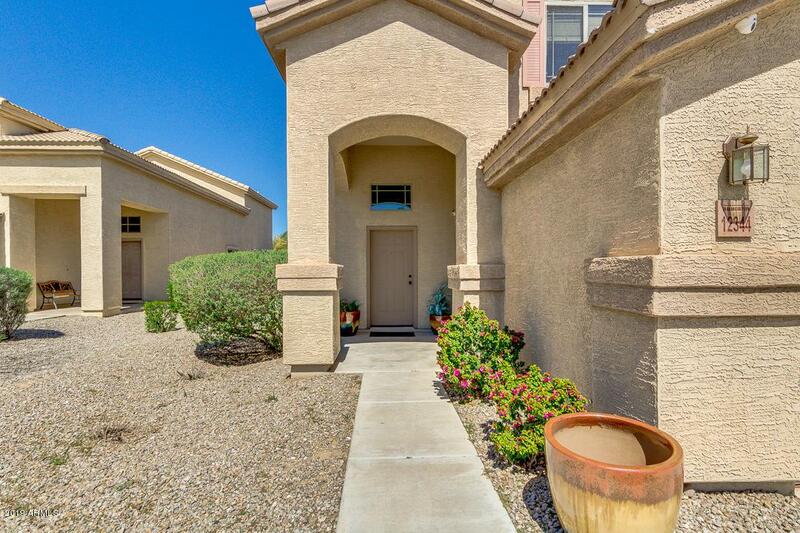 Take a look at this wonderful property located in Avondale! 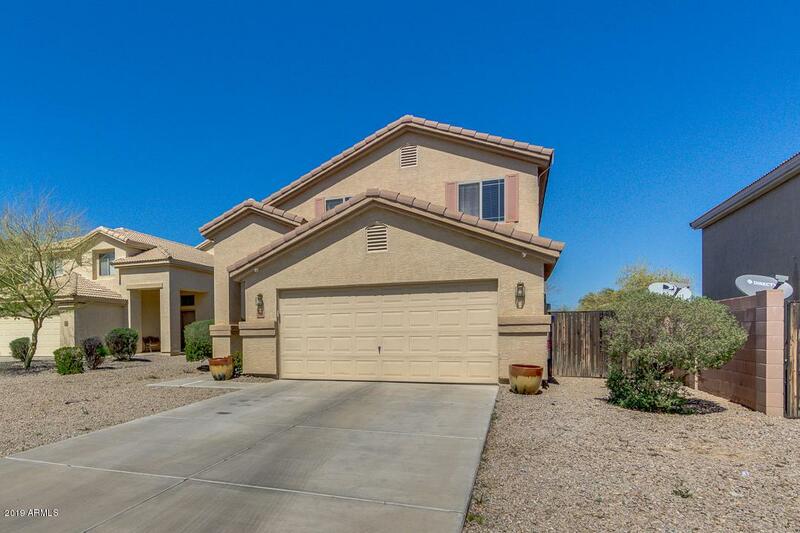 Featuring desert landscaping, 2 car garage, and great curb appeal. 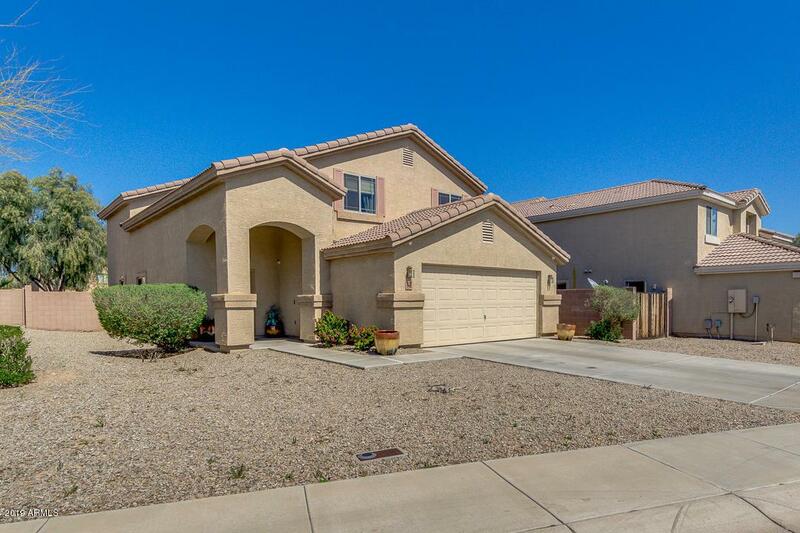 This 4 bed/3 bath home truly shows pride of ownership! 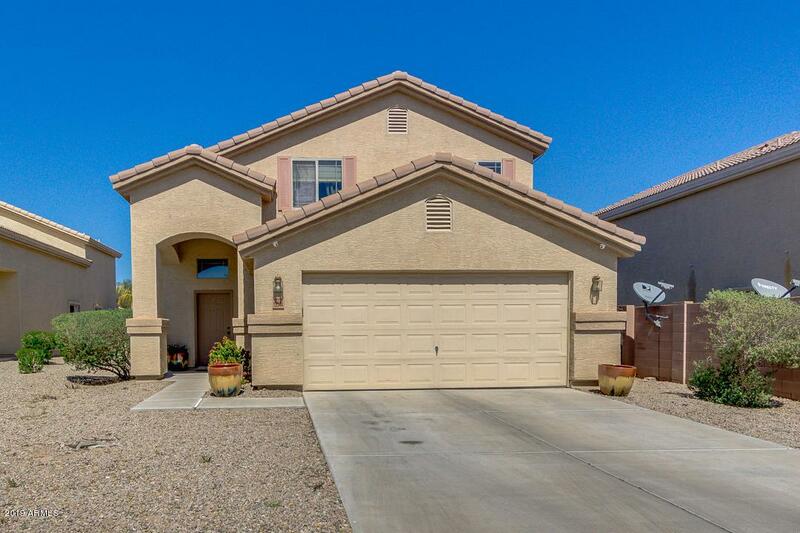 Inside you will find neutral paint, high vaulted ceilings, formal living room, tile/carpet flooring, family room, and a loft. Delightful kitchen is equipped with stainless steel appliances, ample cabinetry, and a convenient island with breakfast bar. Spacious master suite has an immaculate bath with large sink, tub/shower combo, and walk-in closet. Large backyard offers a slab patio with extended Saltillo tile great for relaxing on a nice evening. Don't miss seeing this wonderful home! Call to schedule a showing before it's too late!